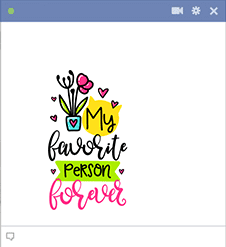 Tell your favorite person how special they are with this brightly colored image. Our images can make your messages and Facebook posts stand out and even appear more meaningful and memorable. We'll help you express all your deepest emotions. 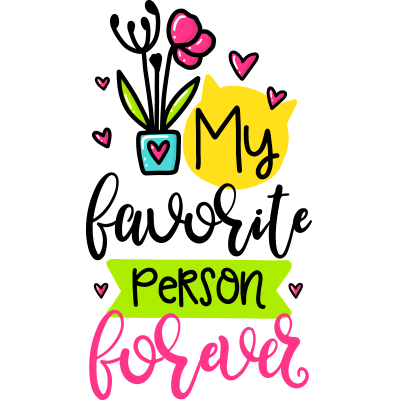 Scroll the gallery to find your favorites.